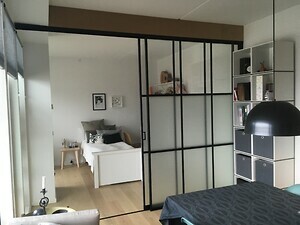 Project in Sydhavnen, Copenhagen: A glass wall that does not take away your privacy. 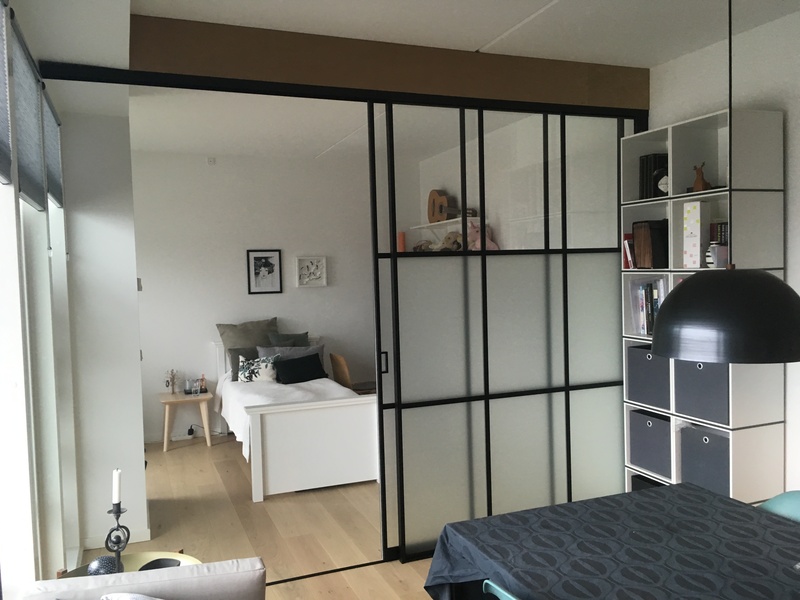 SILTON.DK has delivered a glass wall with the popular industrial New Yorker-look for an apartment in Copenhagen. Our customer needed an extra kids room. Their issue was to preserve the light in the room without giving up their child's privacy. 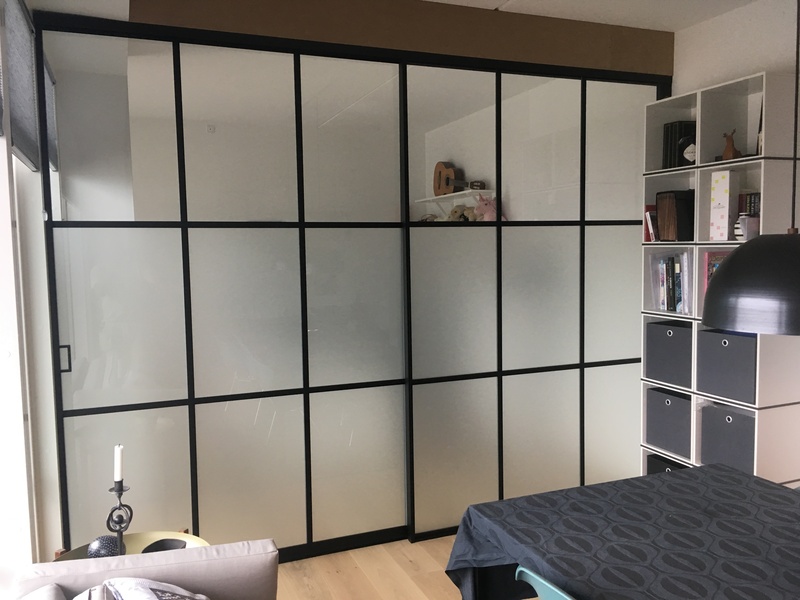 The solution became a glass wall with foil. 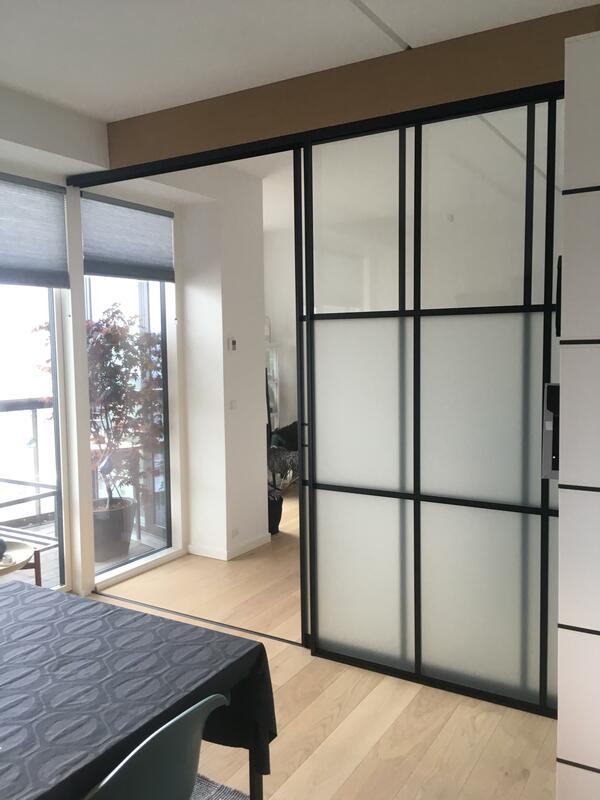 Once it is no longer needed, the foil can be removed and create a whole new living space. 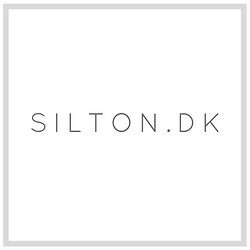 For more information on our projects, Click here.